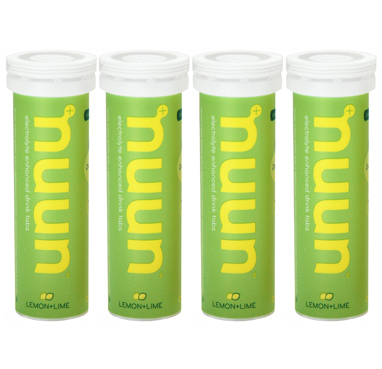 NUUN is a simple and easy to use solution but addresses a serious issue. we spent a lot of time getting the performance of the product right and ensuring the optimal balance. the most important characteristic of what you drink while you are active is the speed at which your body can absorb it. the concentration of dissolved salts and sugars (osmolarity, for those more technically inclined) determines how fast the drink can cross from your gut into your bloodstream where it can re-hydrate and replenish. nuun produces a hypotonic solution so that your body will absorb nuun faster than the leading sports drinks or even water alone. your body is therefore, able to restore optimal water and electrolyte balance more quickly.